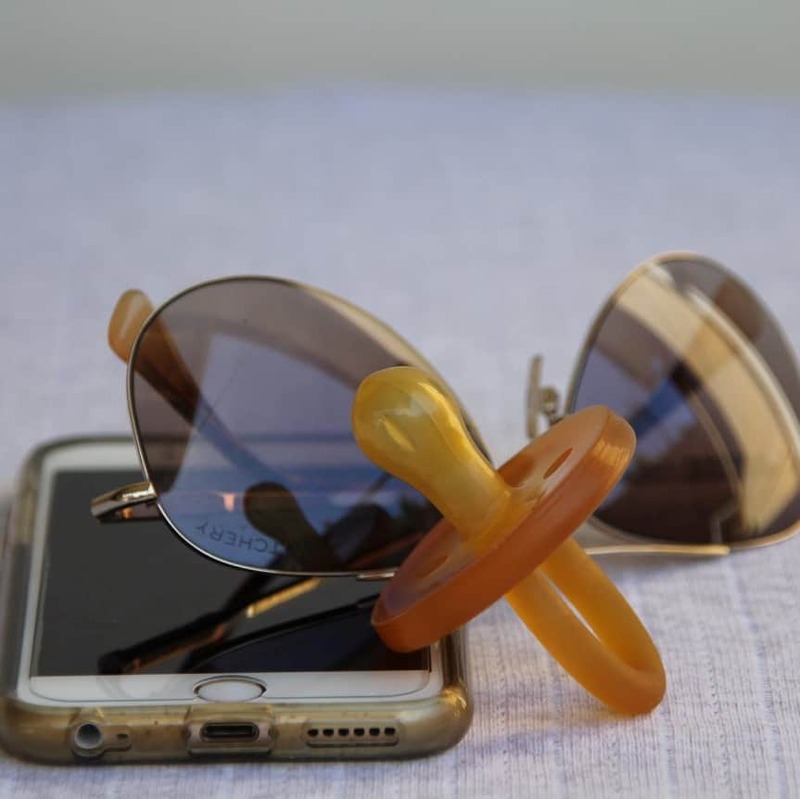 We've got your children and babies needs covered. Organic gentle chemical free products for all your childrens needs. 100% certified natural products made with biodynamic and organic ingredients for your baby, since 1921. Weleda farm most of their natural ingredients biodynamically (over 135 acres worldwide). Wild ingredients are harvested under controlled certified collection rules. They’ve established over 100 global fairly traded partnerships. Products are made without animal testing, petrochemicals or GM ingredients. Packaging is wholly recyclable, too. 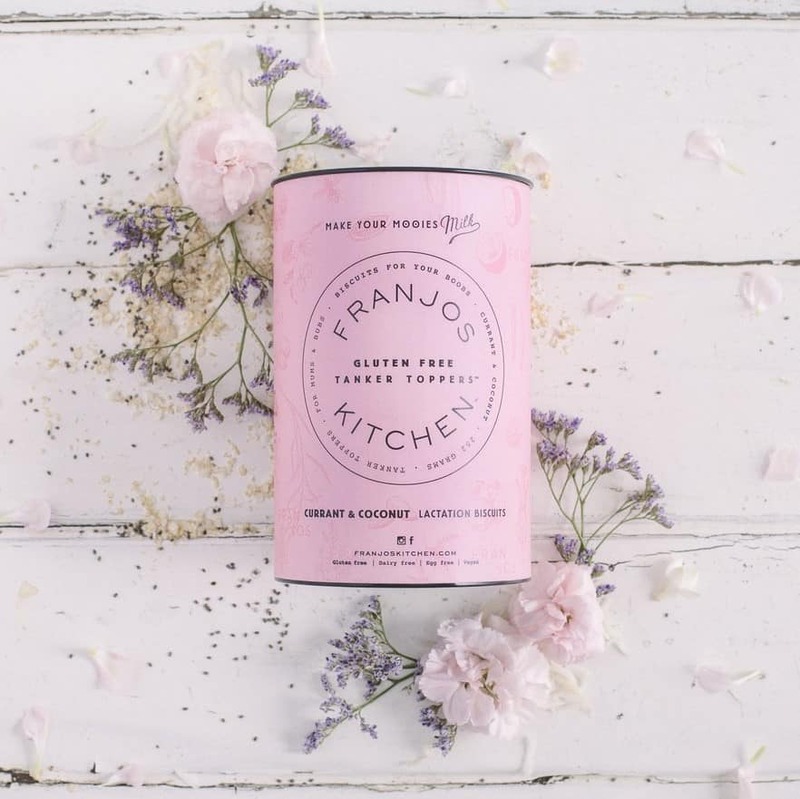 Australian made, Franjo’s Kitchen is a collaboration between Fran and Jo and they’re passionate about creating pregnancy and lactation snacks for mums. Tanker Toppers Gluten Free all natural lactation cookies. Fair Trade and Organic Personal Care Products including: Classic Liquid and Bar Soaps, Pump Soaps, Hair Care, Lip and Body Balms, Lotions, Shaving Gels, Baby & Sensitive Skin Care products, Cleaning products, and Coconut Oil. Natural Rubber Soother is the destination to get one of the safest & most natural dummies on the market and much more. 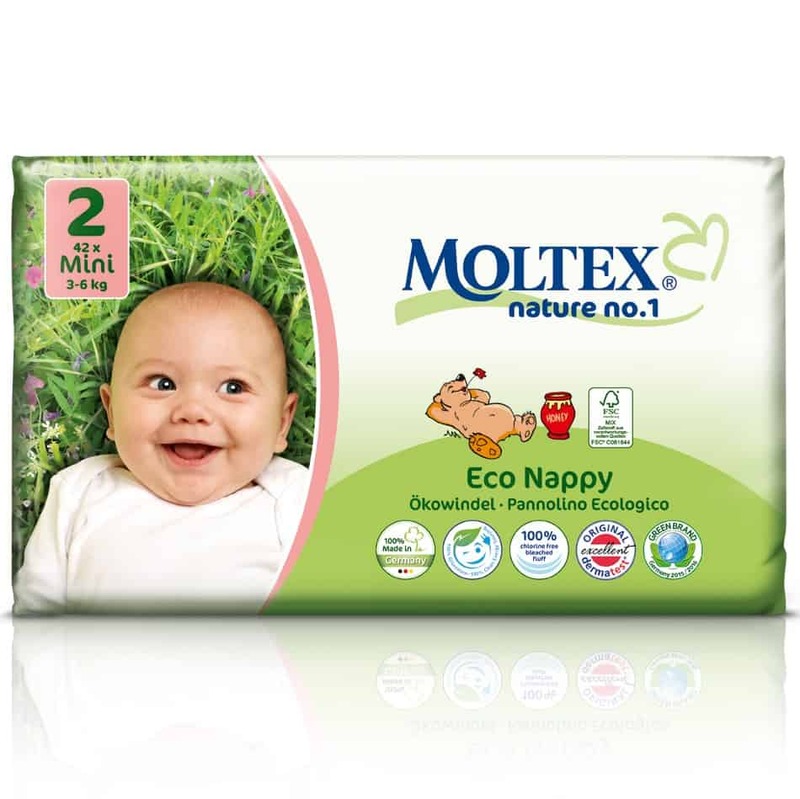 Moltex eco nappies are the leading eco nappy in Australia. 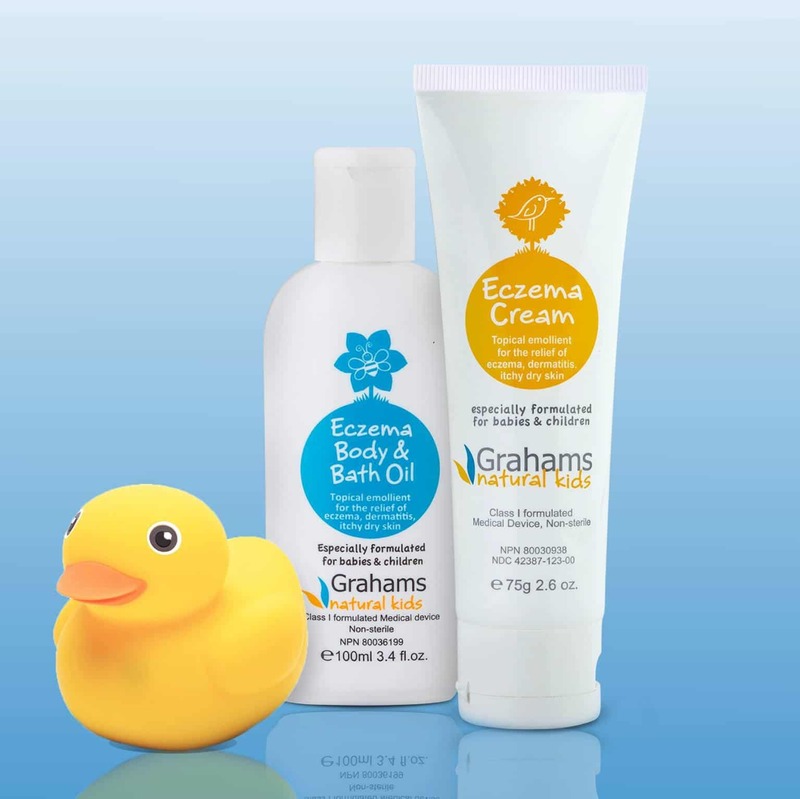 Excellent eco credentials, the front runners for absorption and fit, and excellent for children with eczema. 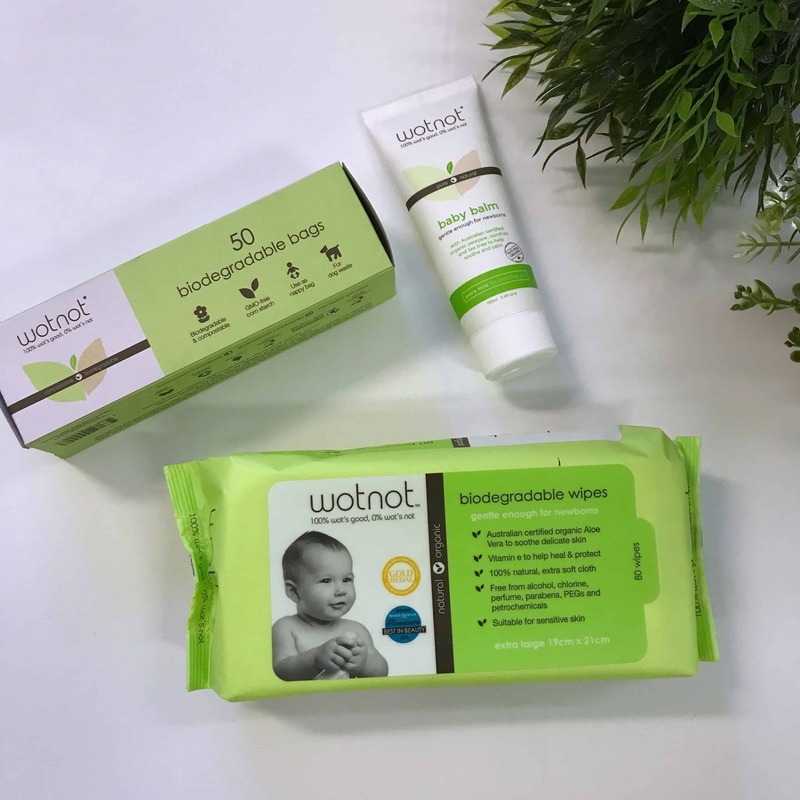 Moltex are the only nappy in Australia to be awarded the prestigious Australian Good Environmental Choice Award (GECA) recognizing them as the most environmentally friendly nappy currently available. 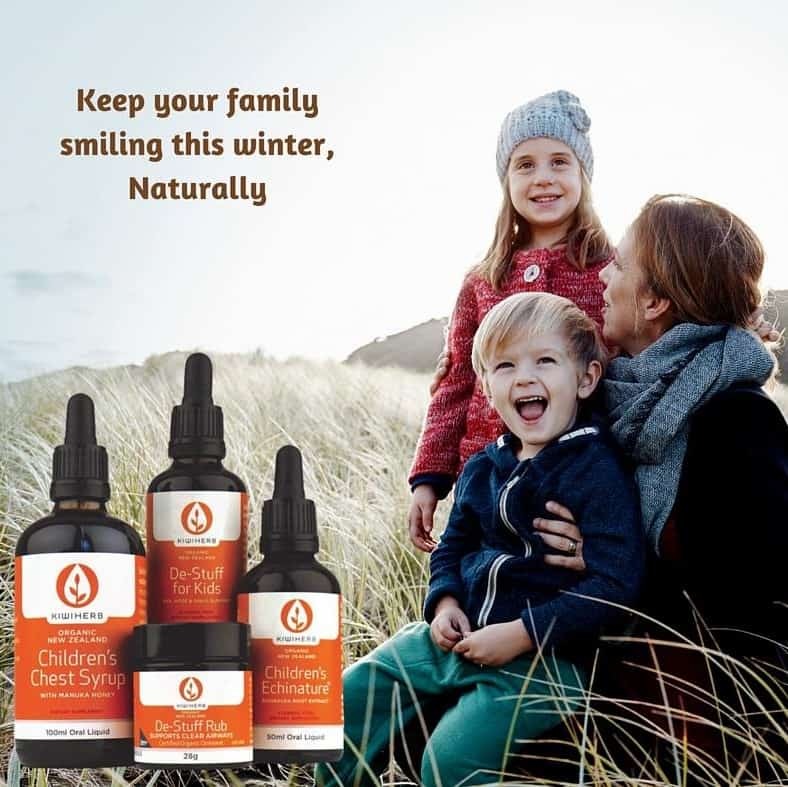 Kiwiherb began with the desire to provide families with trusted health products that are 100% natural and effective. 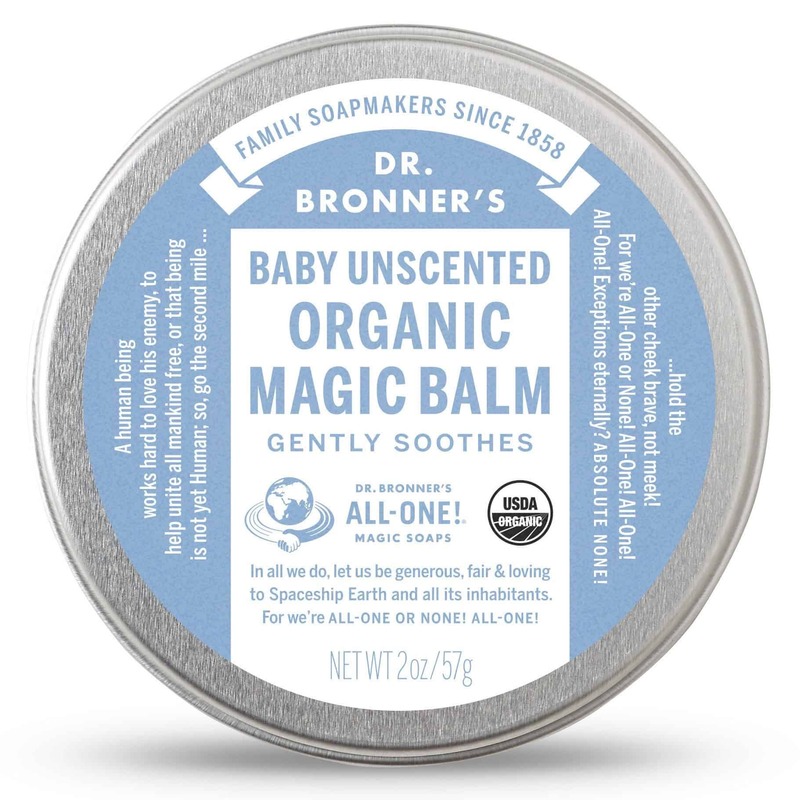 Herbal Formulas and salves designed for babies and young children. Designed to taste great without compromising on effectiveness or natural ingredients. 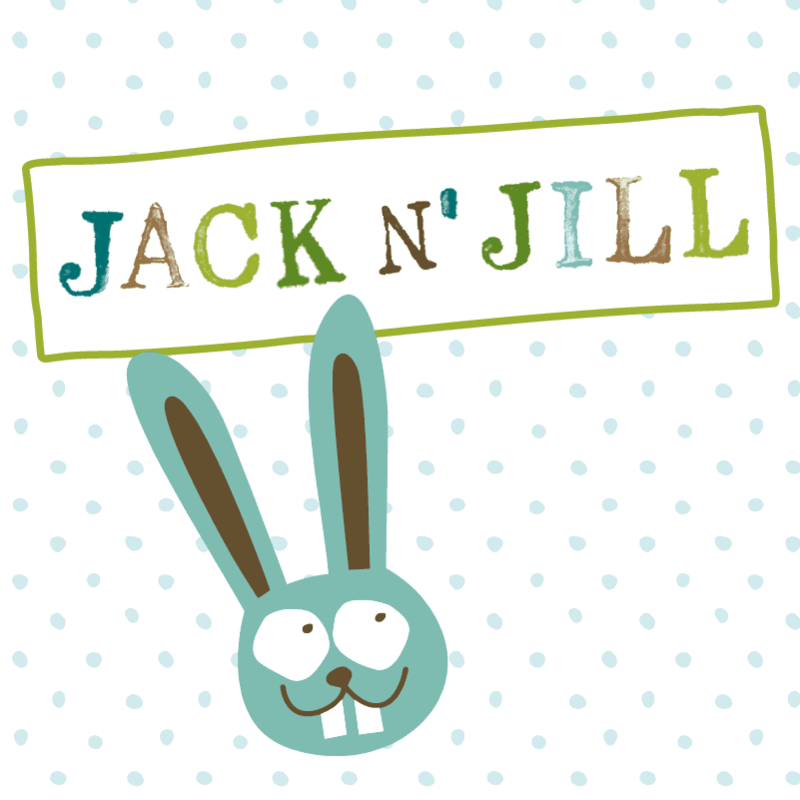 Jack N’ Jill Natural Products for Babies & Kids offers a natural alternative of tooth & body care for babies and kids. Our tooth care range has an EWG safety rating of 1 and our bath time range is EWG verified, which means it’s free of nasties. The Carob Kitchen is proud to call Australia home. 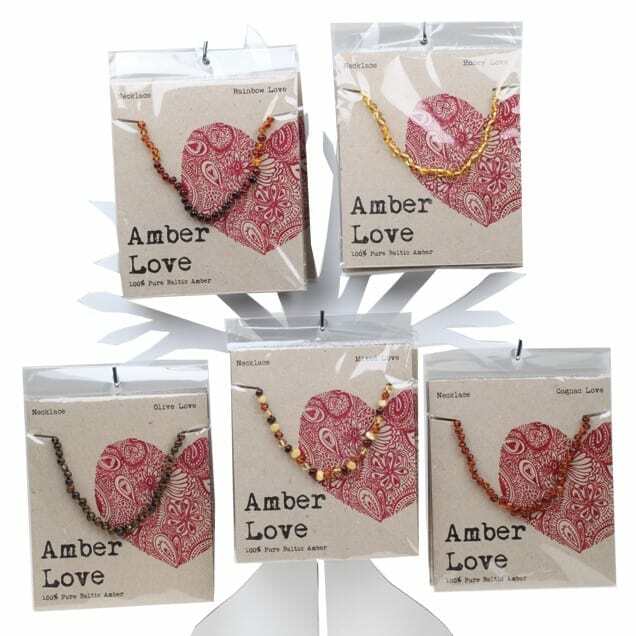 100% Australian owned and operated, and their products are 100% Australian grown and made. 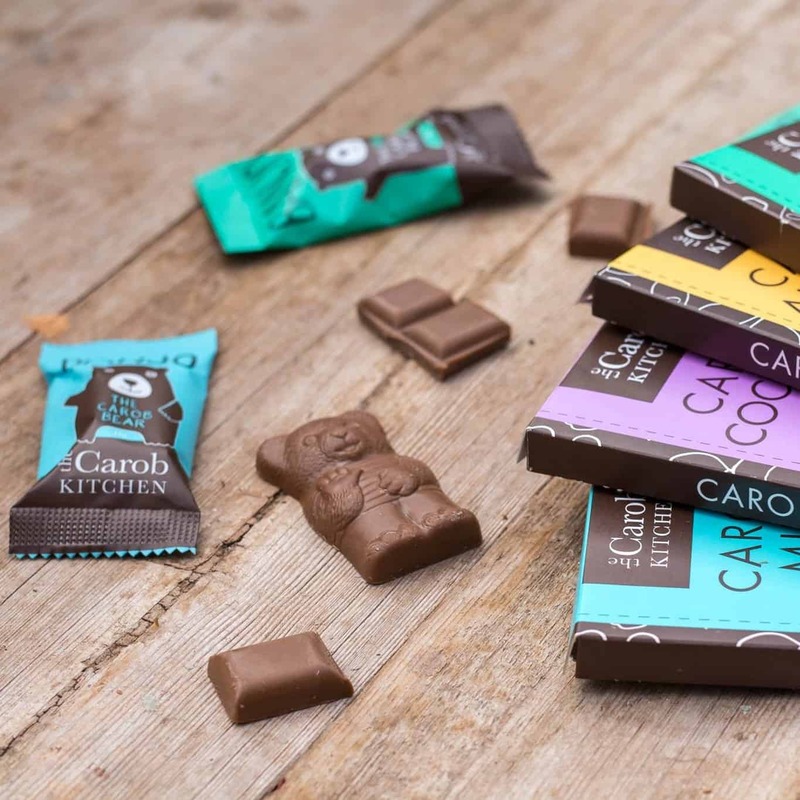 They have a passion for food and love of Carob, and aim to share this with you through their amazing products and fabulous recipes. 100% family owned & operated. 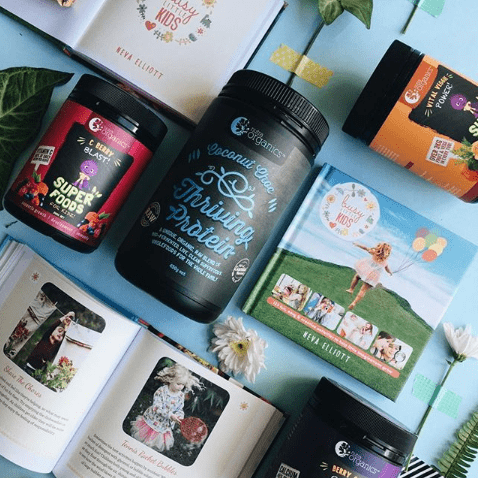 Easy, delicious nutritional products made from real foods. Specialising in whole foods, superfoods, maximising kids nutrition and optimum health everyday! Blessed to be operating in our passion – HEALTH and growing through changing one life at a time.